Please see the below links of the fisheries included in this venue guide. I have fished all the below venues numerous times and in this guide have included various tactics, available facilities, prices, locations and my overall opinions. For anyone fishing the below venues I hope you find the below information helpful. Before fishing any these venues please check the rules and obey them. Please feel free to post your opinions and any feed back will be appreciated. 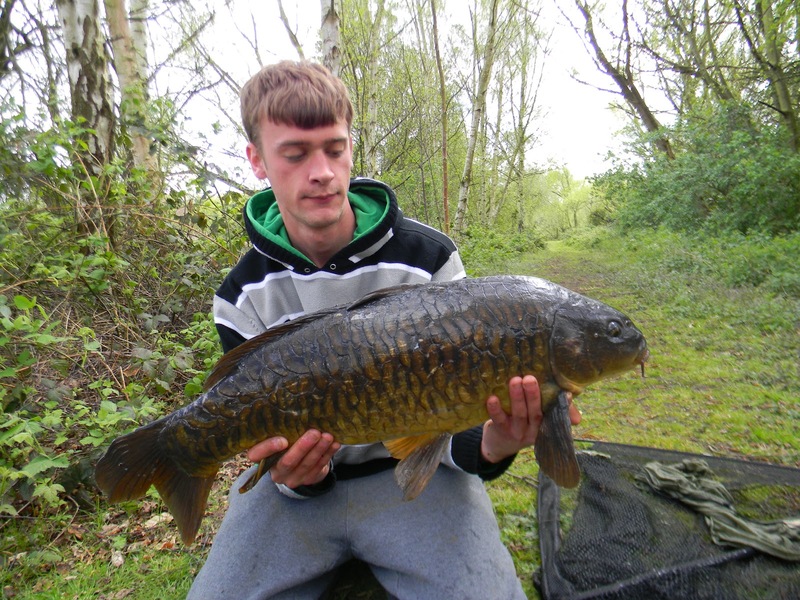 Prices: Adult £15, OAP £10, Junior £10, Disabled angler £10, Night fishing £27 (24 hours). 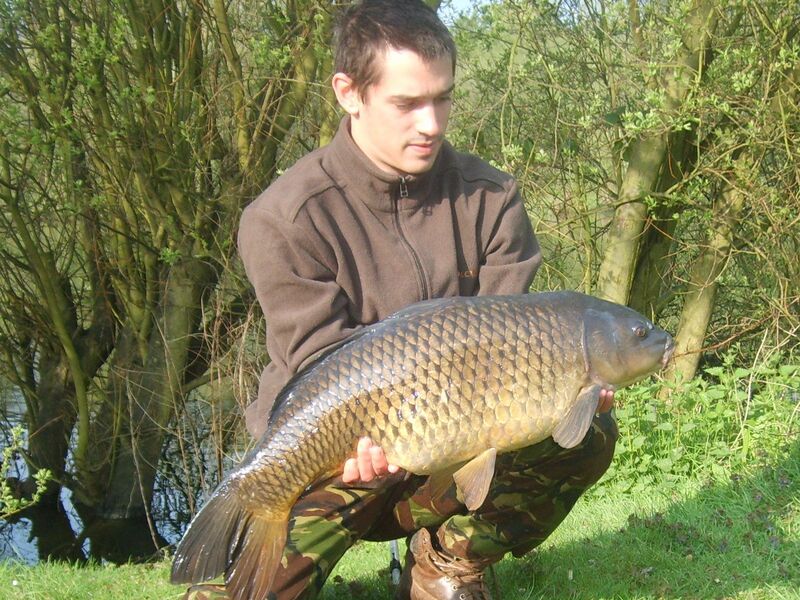 Twynersh fishery is a specimen day ticket complex offering anglers seven lakes to fish for carp to 40lbs+. 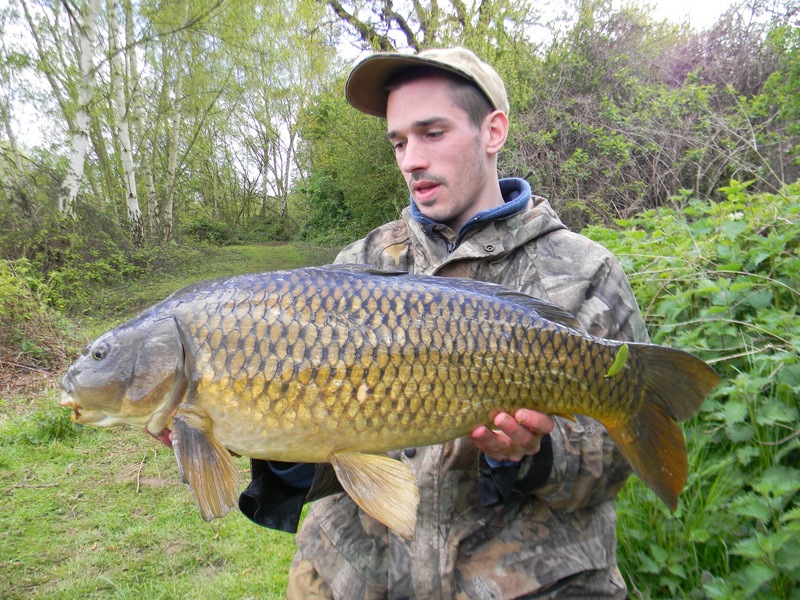 Although, primarily a big carp fishery do not ignore the quality Roach, Rudd and bream available for the specimen hunter.Unlike most day ticket venues around today Twynersh offers the more serious angler a chance of a beautiful English strain carp that most fishermen would pay high priced season tickets to catch. All the lakes are of different difficulty and so the venue caters for inexperienced and experienced anglers alike. The lakes are tree lined with grass swims down to the waters edge (no concrete platforms here) and its a great place to fish whether you catch or not. I have fished numerous times at Twynersh and if you wish view some of my sessions please see my blog listing to the right of the page. Originally I concentrated on pit two, then had a few sessions on pit three, four and five. These are the lakes that I will give advice on and tactics that I know work. Pit two is the third lake you reach when entering the complex. It is approximately 2.5 acres in size and varies in depth from 4-14ft. The water clarity on this lake is extremely clear making the 200 plus resident carp that little bit harder to catch. 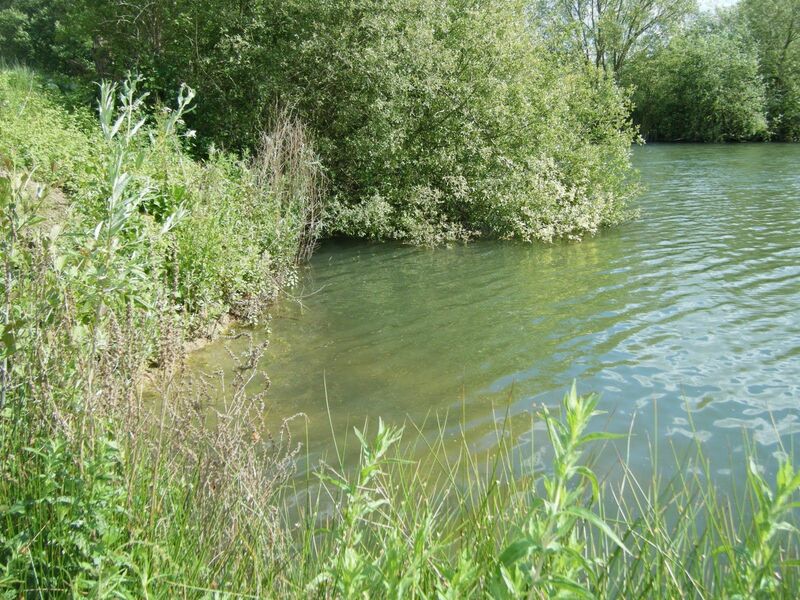 This is one of the main lakes on the venue and sees a lot of angling pressure almost all for the carp. Carp to 38lb have been caught but if your rod goes of a fish of over 20lb is more than likely to be hooked. The different strains of carp in this lake is another appealing aspect and with around 50% commons and 50% mirrors it offers a great variety. left pit 2 margins. There are many possible tactics and ways to fish pit 2 and I am in no way suggesting the below tactics are the only way to catch these fish, I am just passing on what I know to have worked for me. The first piece of advice I can give you for this lake is do not ignore the margins. There are deep margins accessible from most swims. In some areas they drop quickly to around 6-10ft creating an ideal shelf for feeding fish. When fishing the margins I would also recommend a back lead to really pin your line to the bottom of the lake bed. Remember these are pressured fish so keep your line pinned down. The fish on pit two regularly jump out of the water over the bar that runs along the middle of the lake. They can be caught from here but casting a bottom bait on these showing fish rarely results in a take. I would only advise fishing the open water at night with a bottom bait unless using a zig rig which can be extremely effective fished a few inches under the surface. If the conditions are ideal you can get the fish confidently taking floaters again usually smack bang in the middle of the lake. When It comes to rigs there are no specific ones that will work better then others. I would suggest you stick to what your are confident fishing with and what you know works. For me nothing can touch the hinged stiff rig but its all personal preference and depends on many aspects of your approach including where your fishing, how far out your fishing and of course your chosen hook bait. If the fish are cruising mid water and showing over the bar then use a zig rig. I would advise using an adjustable zig as the water can reach 16ft. 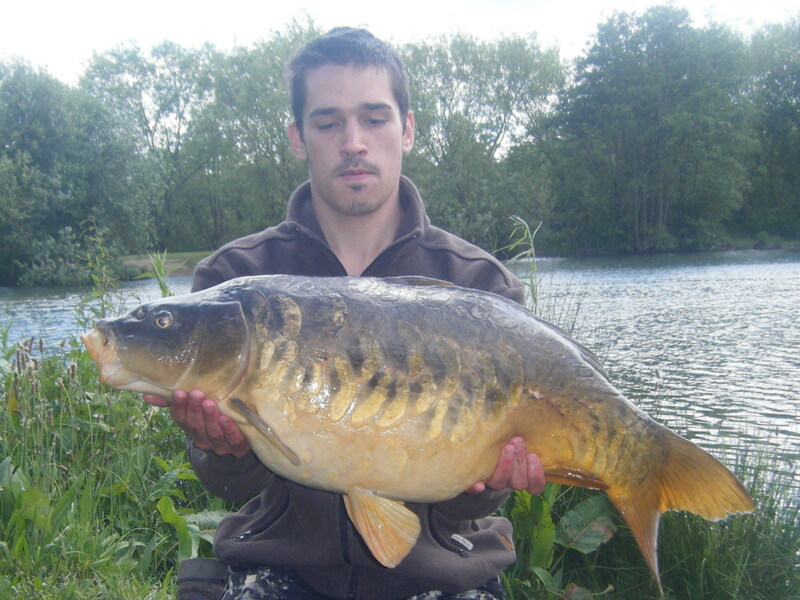 Like most carp lakes many baits can be used effectively to catch carp on pit 2. Most of my success has come from baiting small areas with particles and a few free boilies. Do not ignore plastic sweetcorn as a hook bait fished over a couple of tins as I know this has been an effective approach catching numerous fish. Boilies are the most common bait used so maybe go against the grain and try something different. 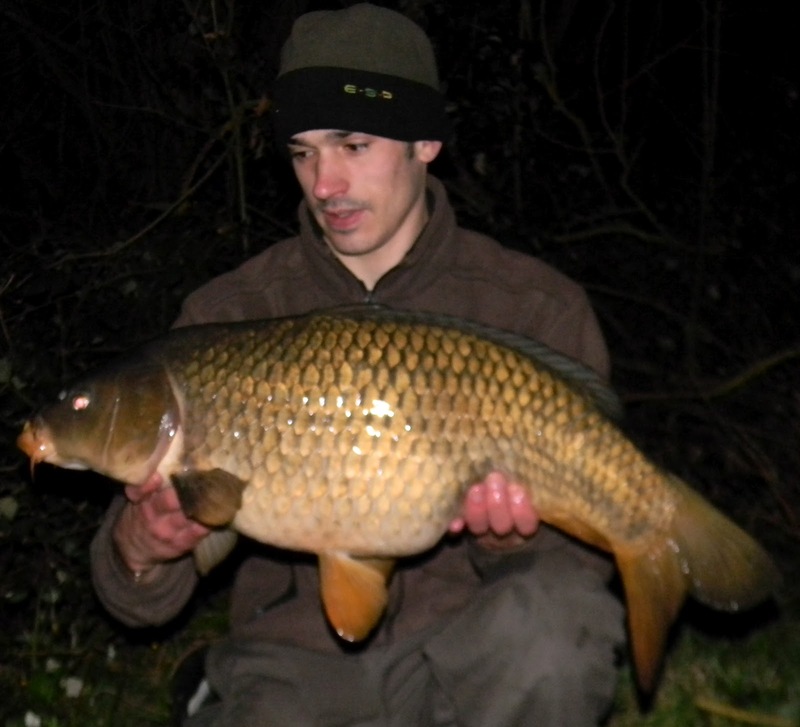 Again fish with what you feel confident using and have had previous success. If your after your first 20lb carp and don’t want a picture of a farmed pasty then this is your lake. Pit 5 is the smallest lake on the venue but offers some fantastic looking carp to high twenty’s. 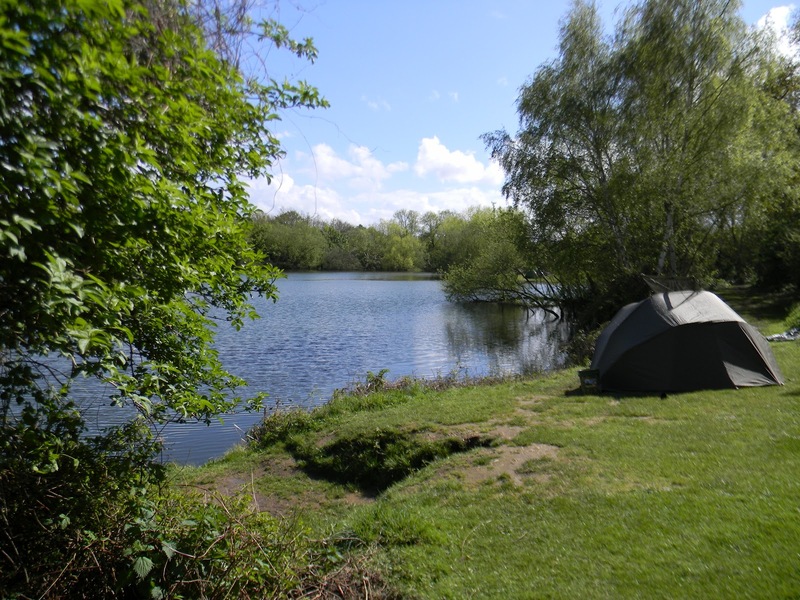 At approximately half an acre and depths to 7ft its a manageable lake and the fish can be drawn in with a big bed of bait. All the swims are productive on this lake and fishing to the far “no fishing” margins running adjacent to the back of pit 2 seems to produce the fish. I would suggest not to fish to tight to the snags and draw the fish out to avoid any carp getting tethered up. I am unsure of the exact stock of this lake but I would suggest it contains 30-50 fish. This is a great lake for stalking so if your on a quick day session put a bit of bait in a couple of areas and fish them for an hour or so moving on to the next. This can be extremely productive. If you are a specimen hunter maybe try the bream as they possibly run to double figures. Fish for them using corn over a bed of pellets with molasses natural sweetener as an additive. With the main road a tree line away its not the most quite lake on the venue but most days you can have this little oasis all to yourself. I have only fished this lake once, for one night that resulted in a blank so I cannot advise what works. However, I can tell you what I do know about the lake and the fish it holds. The lake is around four acres and has depths from 2 – 14ft. Its a superb looking lake and has two large islands that break up the water into manageable sections. Pit three is probably one of the hardest lakes on the complex and considered the specimen pit where the bigger fish reside. All the fish in this stunning lake next to pit 2 are beautiful fish Worth catching. A few of the named fish such as Baby Baz, Hoover, Big Headed common and of course Nina are extremely sort after fish. Nina the big common has come out at 46lb!!!. There is a good head of 30lb plus fish! 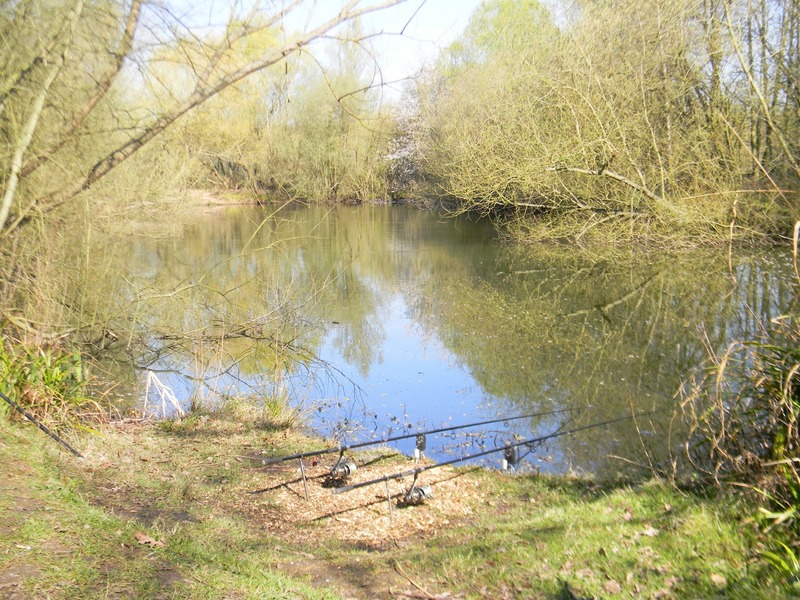 Pit four is located at the back of the complex and does not receive as much attention from anglers then the other six lakes. This is also the largest lake on the complex at four and a half acres with ranging depths from 3-20ft. Pit 4 has an enormous head of bream that run to double figures and is one of the few waters on the complex that contains a fair stocking of tench that run to 9lb. This is not the easiest lake on the complex and requires persistence to succeed. The carp run to over 30lb with some story’s of bigger fish being banked but all the fish are stunning looking and healthy fish. During flooding a few simmos has managed to find there way in from the adjacent lake pit 7 but this just adds to the variety. This water is also good sport for the roach and holds a couple of shoals of large fish. I suspect a 3lb fish has been caught but not publicised! Like pit 2 do not ignore the margins as the carp patrol these often. By fishing the margins you also eliminate or at least reduce the chance of a bream picking up your bait as they are located in the deeper open water. Pit fours water clarity is crystal clear and sensitive rigs pinned to the bottom of the lake bed work best. Like almost all carp waters location is the key so I would advise to spend an hour or even three looking for the fish before setting up. The clear water and tree lined banks allow you get above the fish and with help from your Polaroids hopefully catch sight of one cruising the margins. 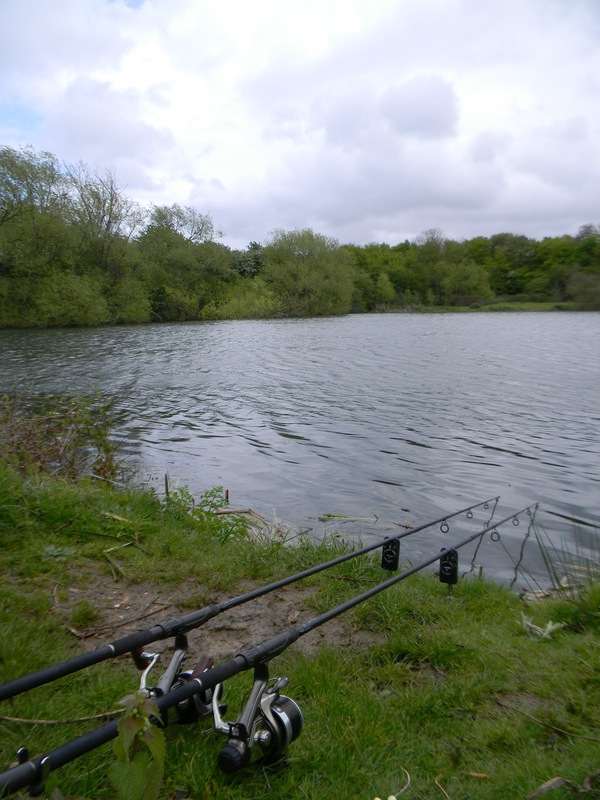 There is an steep non fishing bank at the back of the lake that is regularly fished to and receives the mostly angling pressure. Although the swims that can access this “non fishing bank” do produce do not assume this is where the fish always reside. I know of fish being taken from all areas of the lake so be vigilant and find the carp first. When it comes to bait I would advise not to use a large amount as all you will achieve is a bag of bream. On the other hand if your after bream then this is the tactic to use and with a drop of molasses you cant go wrong. If you want to fish Twynersh and want a more secluded lake then pit four is for you. Do not expect runs every session as this water can be tough to crack but it may hold a surprise or two. If you wish to read more on pit 4 please see my blog listings to the right of the page. 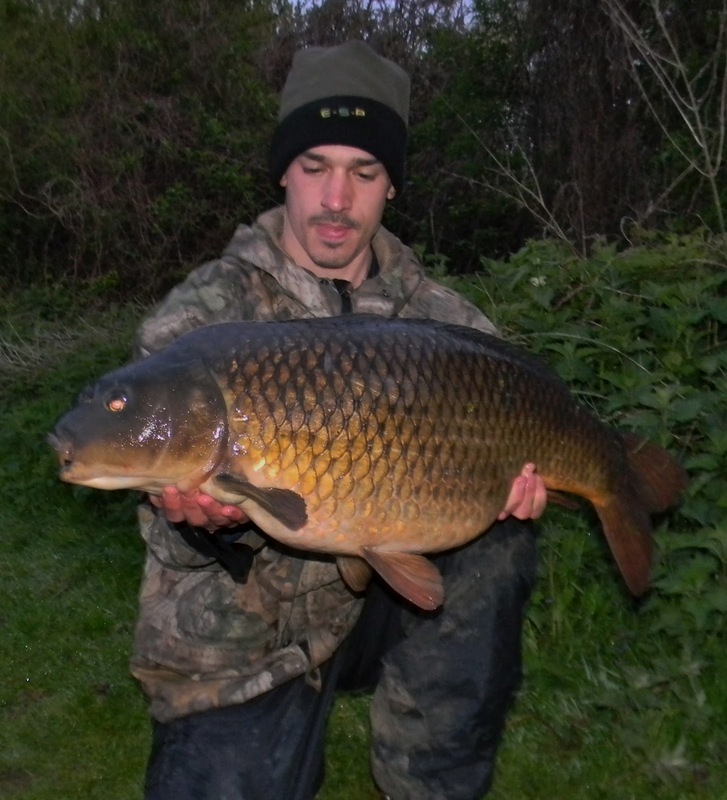 Below an immaculate 24lb common from pit four. I was sure it was a thirty but the scales suggested otherwise? Please note that since this article pit four has had works completed and it has been opened up to allow more anglers on it. The works also involved the building of a new island and the lake has been filled with gravel making it less deep in places.